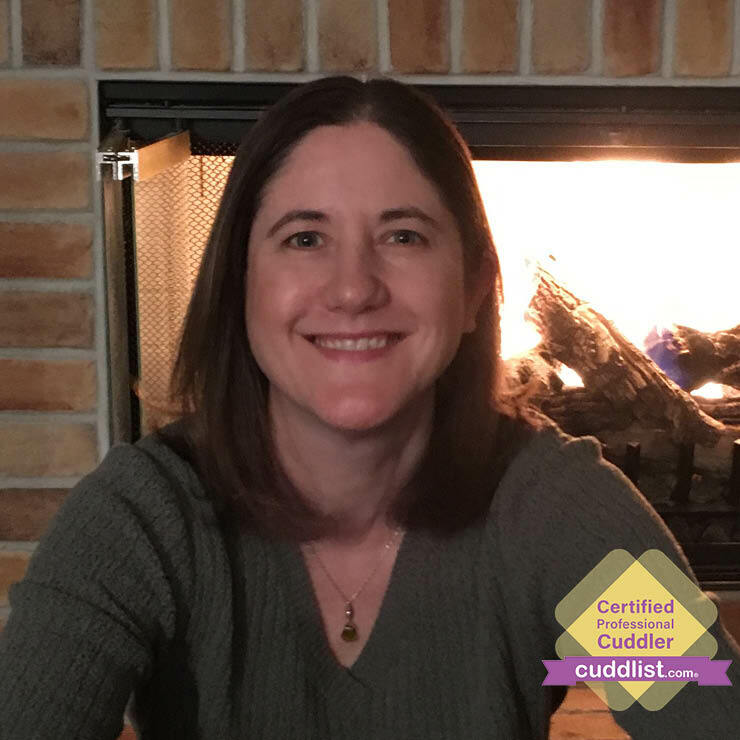 Cuddlist, Denise Loveridge, spoke with Lake Effect’s Joy Powers on WUWM, the NPR station in Milwaukee, Wisconsin. You can listen and learn more here. Click here to see Denise’s profile and request a session.